Cardinia Hills Ragwort and Landcare Group works with landholders in the postcodes of 3781 and 3783 to help eradicate weeds and remove animal pests from our area. The weeds and animal pests are targeted because our aim is to support landholders in their pursuit of sustainable farming and property management practices and to foster the natural resources of our area. We are a passionate group, made up landholders, residents and visitors to our beautiful part of Cardinia Shire. Our mission as land care group is to ensure that we work with public and private landholders to create a better natural environment for future generations. Our vision is to work towards the ecological restoration and sustainable management of the land and water resources in the Southern Yarra Valley and to pass on healthier natural environment to future generations. 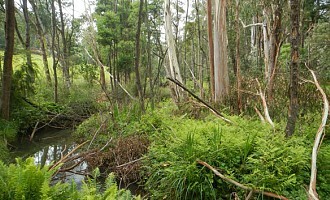 Our members volunteer their time to participate in ecological restoration of native bushland, weed invested farmland and weed encroached urban properties, both public and private, within our area. 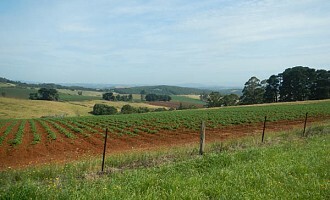 The Cardinia Hills Ragwort and Landcare Group is made up of local residents and landholders from the townships of Avonsleigh, Cockatoo, Emerald and Gembrook. 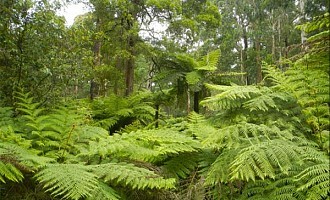 Thank you for your interest in our Landcare Group. To contact us please enter your details below and we will be in touch shortly.